Spur Foundation – Nourish, Nurture, Now! The Full Tummy Fund invests in educational development and nutritional programmes. The Spur Foundation was established on International Mandela Day, 18 July 2012, with a donation of R670 000 by the Spur Corporation, resonating with the ‘67 minutes’ theme of Mandela Day, and the founding of the Spur family in 1967.The Foundation aims to uplift and improve the lives of South African families, especially children, in line with its core value of generosity and Ubuntu. In 2016, Spur Foundation launched its Full Tummy Fund initiative. Founded in order to aid children’s development during their first 2 000 days, especially education and nutrition, their motto ‘Fill a tummy, feed a mind’ encapsulates their commitment to the upliftment of our most vulnerable young citizens. 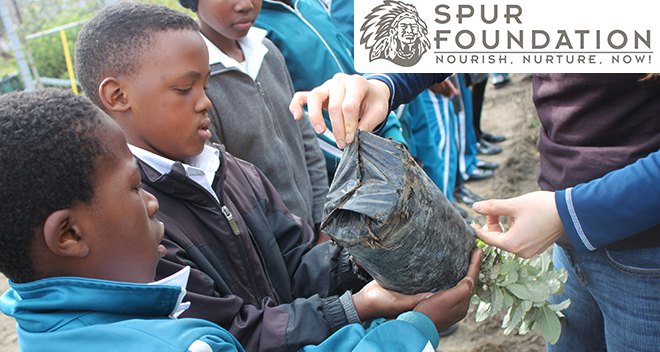 The Spur Foundation’s motto ‘Nourish, Nurture, Now!’ is reflected in the socio-economic development initiatives it supports. These make a meaningful difference to communities, specifically through feeding and education programmes for children and the provision of basic necessities and amenities. The group also invests in sporting development and community-focused events. ASHA (African Self Help Association) Trust – establishes and supports formal and home-based early childhood centres in economically challenged communities. Creating Change – empowers and assists disadvantaged communities by teaching children about the environment and sustainability, focusing on natural gardening, healthy cooking, natural building, product development and environmental awareness activities. MAHALA – Mahala Surf Co collaborates with the Umthombo Project to provide a safe space for children to participate in activities like surfing, art, music and more. Reach for a Dream – fulfils the dreams of children between the ages of 3 and 18 who have been diagnosed with a life-threatening illness. 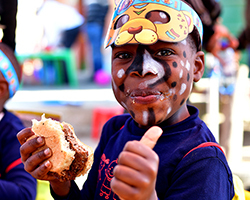 Sisanda FunDaytion – makes a difference in the lives of disadvantaged children in South Africa by providing them with “fun days” and other recreational opportunities. Solomon’s Haven – seeks to provide a secure and loving environment that focuses on building self-esteem in preparation for abused and neglected children’s eventual healthy integration into society. The Teddy Bear Clinic – provides assistance, support and protection to children who have been physically or sexually abused. 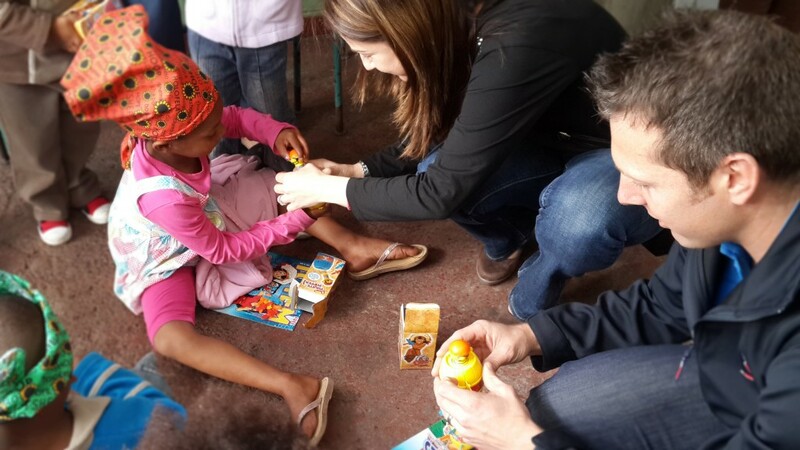 Durban Children’s Home – cares for orphans, destitute children and children who’s parents can’t take care of them. Other beneficiaries include House of Grace, Umnqophiso Primary, Inn Safe Hands, JAG Foundation, Solidarity Helping Hands, Eleos Mercy in Action, Oasis Haven of Love Foundation, Kids Haven, Dolphin House, Bellavista Crèche, Oliver’s House, The Sunflower Fund, Boys Town and Sani Sistas. Spur also supports numerous community-focused events such as Masidlale, The National School Mountain Biking League, the Spur Adventure Sprint Series, School and University Rugby Tournaments and the Annual Spur Foundation Charity Golf Tour. You can also support the Foundation and its causes through BackaBuddy.